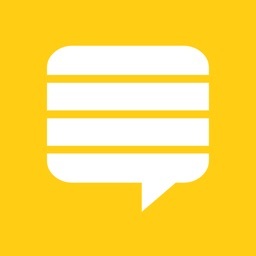 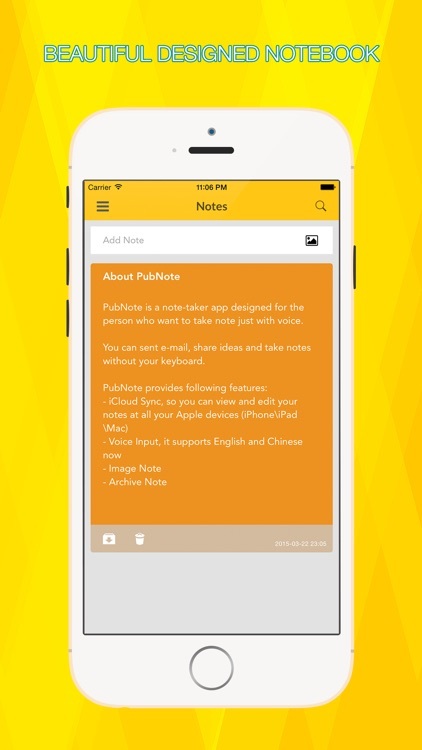 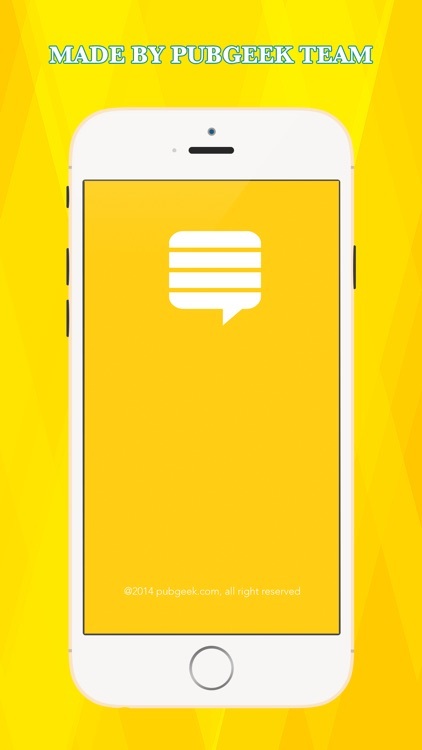 PubNote is a note-taker app designed for the person who want to take note just with voice. 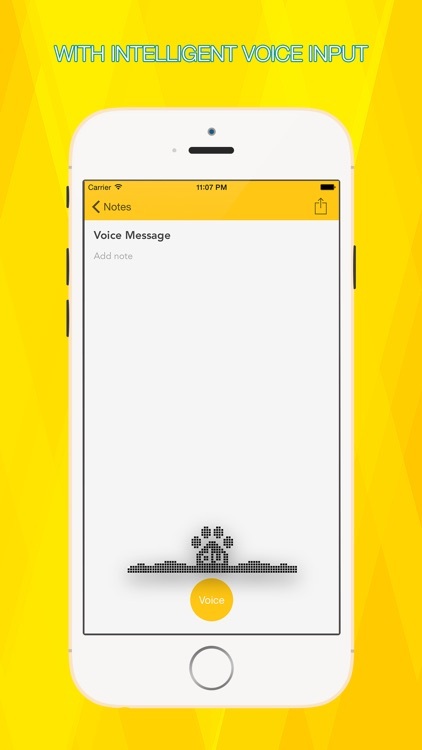 You can sent e-mail, share ideas and take notes without your keyboard. 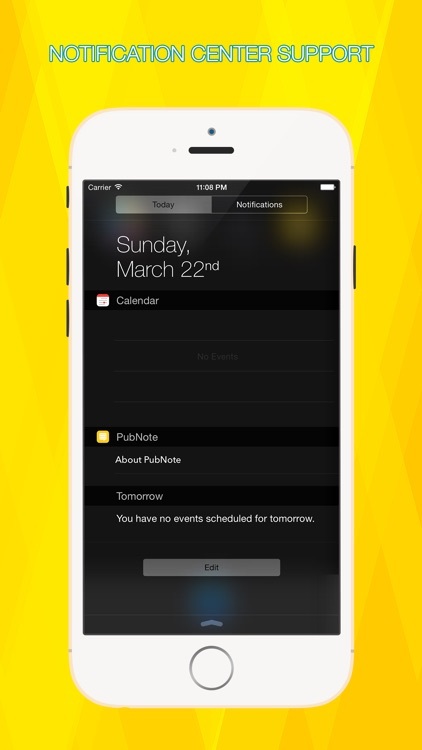 Now support Notification Center and Apple Watch.